Dealer Machines vs. Online? Is it really Machine Snobbery? I truly find this topic completely interesting. Dealer Sewing Machines vs. Online Mass Produced Sewing Machines and the correlating topic of machine snobbery. Are dealer machines worth the extra money? Are dealers just being snobbish? What really is the difference? I've been working at a sewing machine dealer for several months now, and my opinions on what you should buy have definitely changed since working there. 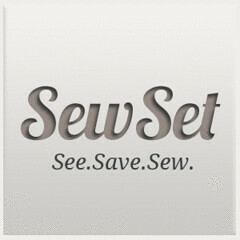 I currently sew on two mass produced online machines. Both Brother. 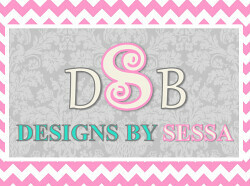 I have a Brother SE400 sewing/embroidery machine and a brother 1034D serger. My sewing machine was actually refurbished and I got a great deal on it. When I first started sewing, I bought one of the cheapest Wal-mart brother sewing machines I could buy for around $60. I thought this was a good deal of money at the time and I scrapped my pennies together for it. About a year after I really started sewing, I got increasingly frustrated with it. I knew I needed a better sewing machine that wouldn't jumble up in the bobbin and kick back all crazy when sewing. I needed better results, so I sold it to a friend (since it did still work well), and being the young internet shopper that I am, we bought me my current brother sewing/embroidery machine. The quality from a $60 mass produced sewing machine to a $400 mass produced sewing machine is remarkable and I truly have been happy with it in many regards. At the time of shopping, I did go to a dealer, and I couldn't figure out why they were almost twice as expensive for what I could find online. I decided to just buy online. I mean, you can get almost anything online for cheaper, right? Why limit myself to one dealer and their machines? At least that was my thinking. Then, I started working at a dealer. I am a very morally minded person (not a pushy sales person) and I immediately realized that our customers were interested in buying these machines, but also investigated online machines. They wanted to know why we were more expensive. At our dealership, we are not commission based and certainly don't push people into buying more than they can afford, but we do want people to buy what suits their needs. When they start explaining what they want to sew, how they sew, what their sewing consists of, we help them figure out where they can land, which machine is best, etc. That isn't also based first on budget, because often times they really need more than what they are wanting to put in, in the beginning. Since working there, I have had some long talks with my boss about the differences between mass produced sewing machines sold online and what we carry. I had to be able to, in good conscious explain the store's machines to customers. There are several brands that you just cannot purchase online. For instance, Babylock, Bernina, Viking, and Pfaff among others. These companies and the like see the value in dealers, what they offer their customers, and have specific criteria each dealer must meet in order to even be a dealer in the first place. They have a specific quality they strive for, and make sure that their dealers meet this for them to even carry their machines. Then, you have companies that sell their mass produced sewing machines online AND also have dealererships that sell dealer grade machines, such as, Brother, Janome, and Juki. You can buy these from chain fabric stores to Wal-mart and Amazon. But even these companies have a different grade sewing machine that they send to their dealers versus those sold in a box online. I wish I could go to the company and manufacturer and see what is truly the difference, for you. But, I have heard that the mass produced machines do not ALL get tested by real people before being sent to stores, versus individually tested (by humans) dealer machines, for instance. And the dealer machines are made from better quality parts vs. cheaper parts for the online machines. I personally think brother is a great sewing machine and does compete with Babylock, for instance, but only if you buy a brother machine from a dealer would it be on the same level as a Bablock dealer machine, and even then you would have to sew on them side by side to find your personal preferences. 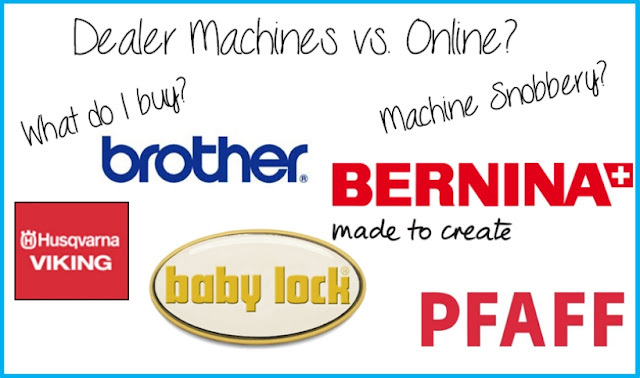 Online brother machines do not compare, in my opinion, to dealer quality Babylock machines. This is also coming from my own experience from sewing on dream machines at work to coming home and sewing on my own online brother box machine. There is a huge difference in my stitches at work versus at home. In a sense, I get spoiled at work! I have personally taken swatches of fabric and sewn from machine to machine trying to figure out what I like more and what I think is better. I know there are people that will tell you that they have box sewing machines that sew great and they have been using them for 20+ years, and to that, I say, "Wonderful. Glad it works for you." But, I can guarantee it, they have NOT sewn much on dealer quality higher end machines, or else they would be less than satisfied with what they are working on. That part of things is just harder to convey online, and must be experienced by you. I know for a fact that my next sewing machine purchase will be at a dealer whether I work there or not, and there are definite reasons for this, besides quality. You gain dealer support. Most dealers not only teach you how to drive your machine, but offer unlimited training on how to work your machine. They will help you, no matter, what's going on. Bird nesting in the bobbin? No problem, let me see what's going on for you. This training also comes really in handy when adventuring into the land of machine embroidery. They train you on the sometimes confusing topic of stabilizers and how to get the best results. It truly is an art. You get a longer warranty and some even offer a free annual service at the end of your first year. Then, you often get free access to any of their store clubs, discounts as being a preferred customer, and more! It's just a great combination in my opinion. Dealers know they can offer more than what is sold online in a box, and while that may appear as "snobbery" to some, I do not think they mean for it to come across that way. They know they are there to help, and you won't get that from a box or Wal-mart. They are striving to offer something better, but it's for your good, not just from the business stand point. They value something different than the typical online shopper can see. I don't think you can deny that getting all of the above is not better than buying a machine in a box and not getting training or other benefits built into the cost of the machine. 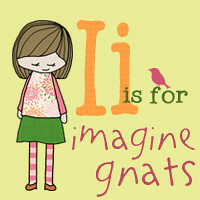 Not saying you cannot learn quite a lot on your own from the internet (I did! ), but it really isn't the same. I've personally been re-trained on a NUMBER of things from how to hoop my stabilizer, to the types of stabilizer to use on a t-shirt to a towel, and then some even in just a plain sewing education working at an independent store. I'm constantly learning new things and gaining sewing knowledge, relearning over my bad habits from being self-taught, and more! All of the above is why I can no longer say to my sweet friends, "YES! Go buy online!" With that said, I understand that people can do what they can do budget wise, and like me, sometimes you get an online machine that you will be happy with for awhile. You feel your way through it's use, and research the heck out of things online, but even I will tell you that when I get the machine I know I will have for years upon years to come, I will NOT be being a boxed sewing machine! That's for SURE! And for that matter, the people in real life that I have seen further along down the line that are "FINALLY!" buying the machine of their dreams, and those that are spending several thousand on a machine, most have had box machines and know the difference first hand. They've seen it first hand, and won't do it again. So, what machine should you buy? Well, that depends. I believe that if you can buy from a dealer, you should. Maybe that means saving for a few extra months or financing in some cases. I can only recommend what I have personally sewn on and tried, and I recommend you do the same before making a big purchase. Again, that is something you can only do at a dealer, in most cases. 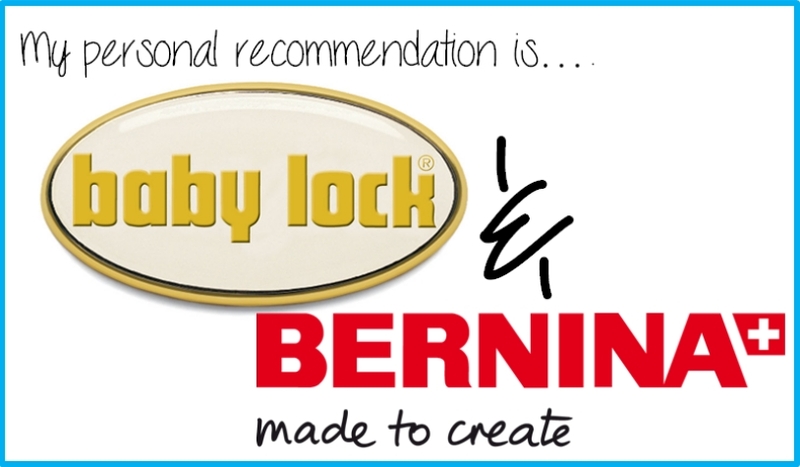 I personally love Babylock and the company behind them and could see myself purchasing from them next. Equally I love Bernina for their stitch quality, inner parts, and their feet. You are going to pay more for a Bernina (it is European! BTW) in most cases over a Babylock. Babylock has some really neat features and things about their machines and in a sense you get more "bang for your buck" with what comes with your machine without sacrificing stitch quality. Between these two brands I know you cannot go wrong. I believe if buying a brother, you should go to a dealer to buy vs. their online machines. And I've heard amazing things about some of the other brands mentioned in this post as well. I just personally have not sewed on them, so I can only give my 2 cents on what I know first hand. I hope this helps some people out there wondering what the difference is. I hope this doesn't come off as "snobbish" and I certainly understand that everyone is different and their machine choice will reflect a wide variety of needs, as my first three machine purchases (online!) have! I hope it is helpful to see a little bit of the dealer point of view, and help people wondering about this topic. If you would like more reading on what to buy. 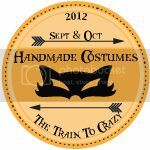 I really love this post from Coletterie Blog about what machine you should buy! I'd love some discussion on this topic in my comments area below! What are your honest thoughts! Be nice, as we all have different point of views. Anything too mean to another person will be deleted!